The drugged-fueled Neon-techno media canyons of Glamatopio are home to the elite global superculture. 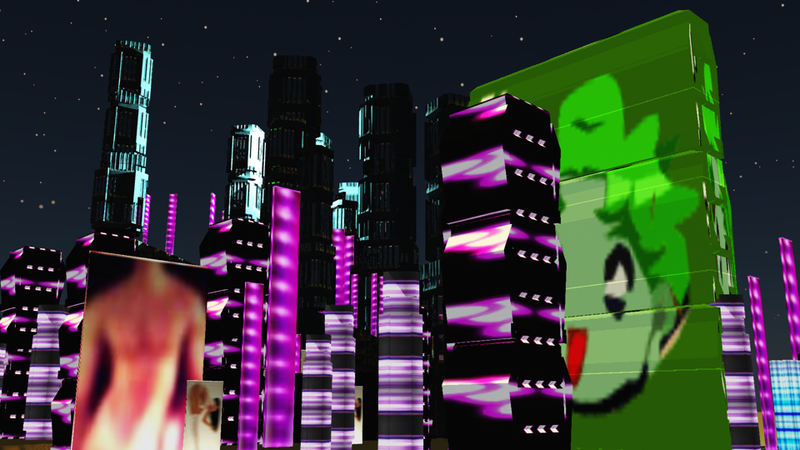 Glamatopio is full of sky-high canyons of glass and neon. The main export is entertainment: high impact hypno-seismic image and sound. Although a good dose can boost spirits (and pad producer pockets) too much results in apathy and brain rot. Choose wisely. Glamatel is the city's largest media conglomerate and home to the popular media channel Glamatel One. Technology and science center - Novosapio's researcher's are constantly advancing the state of knowledge. 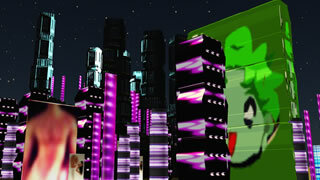 The Glitterclit is the neon fueled gambling strip that runs along the eastern shores of Junx City.